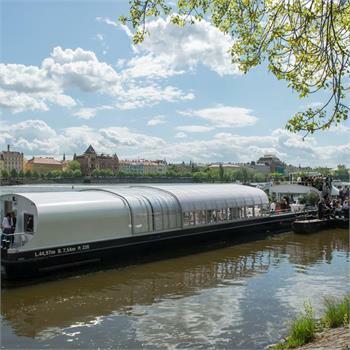 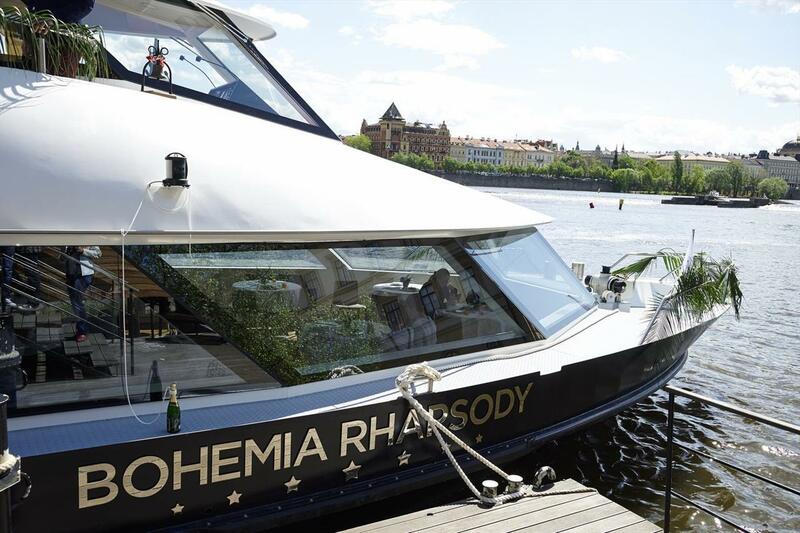 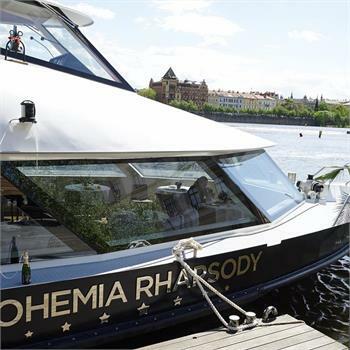 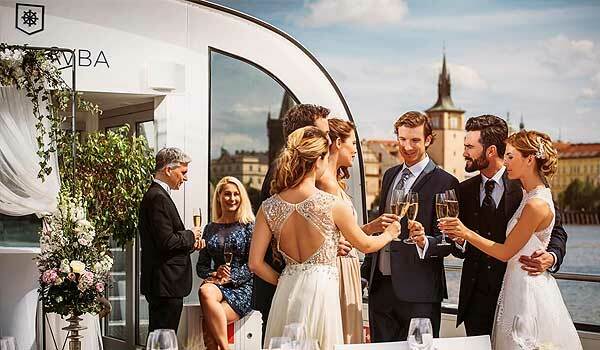 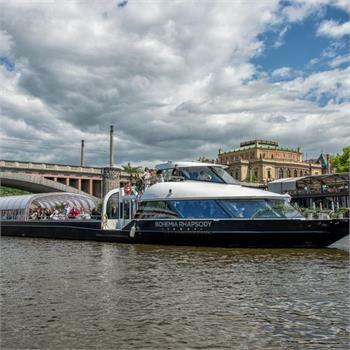 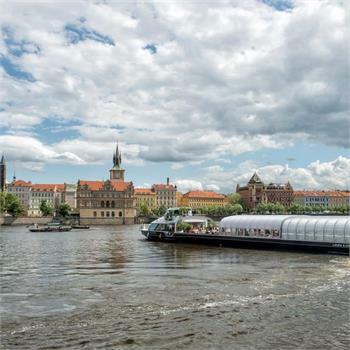 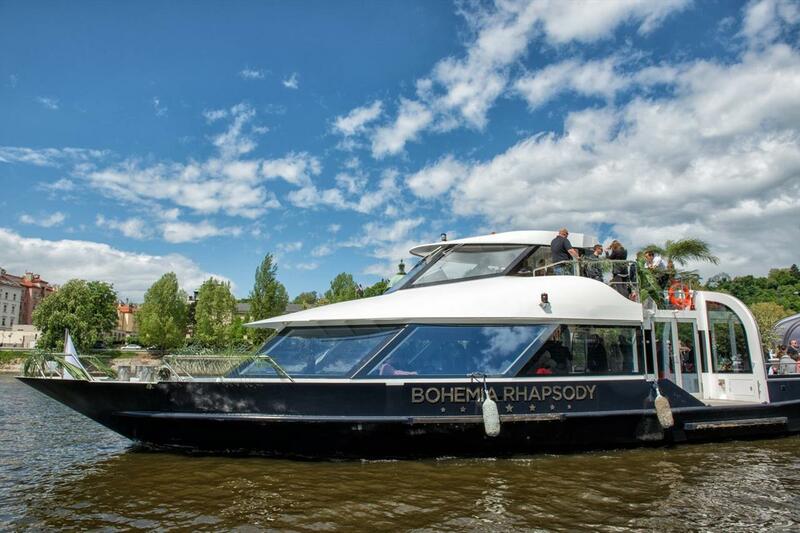 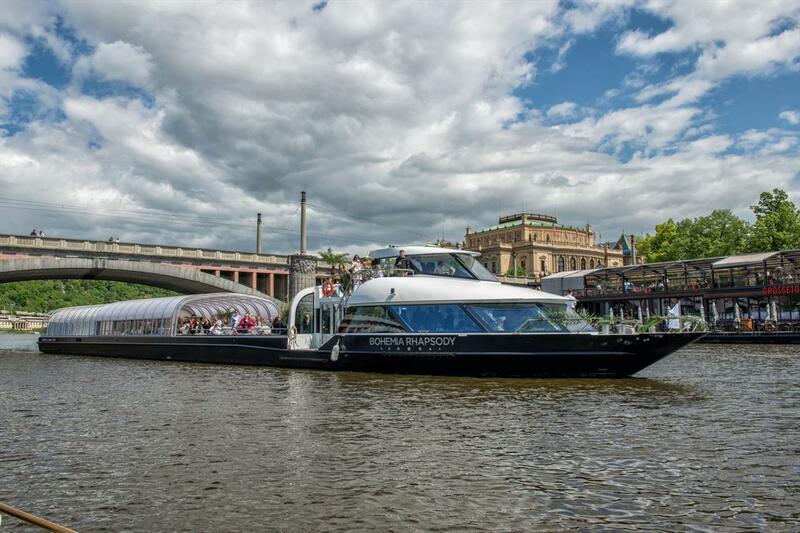 Bohemia Rhapsody is our brand new and most advanced boat, without peer in the Czech Republic in the category of sightseeing boats. 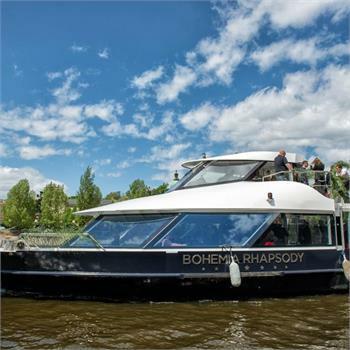 It is in many ways similar to its one year older sister boat, the Grand Bohemia, but is bigger and features several more recent technologies. 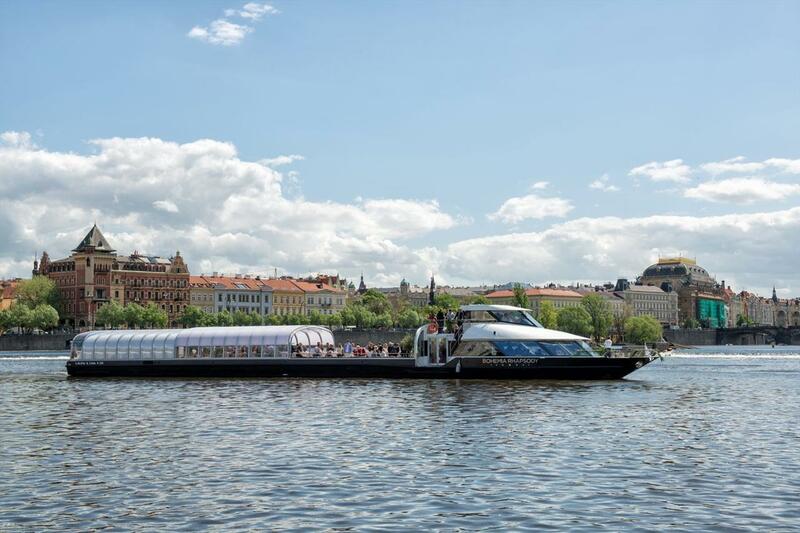 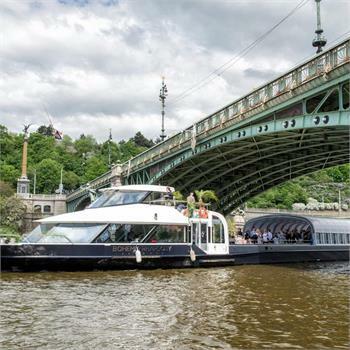 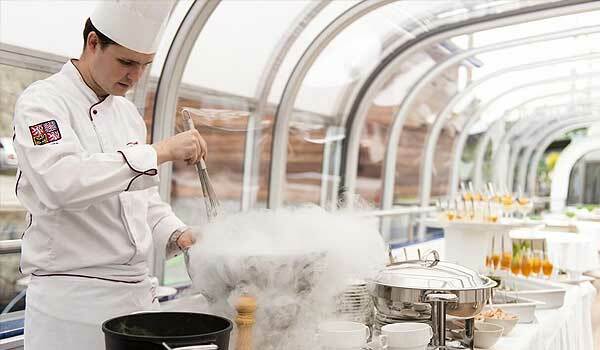 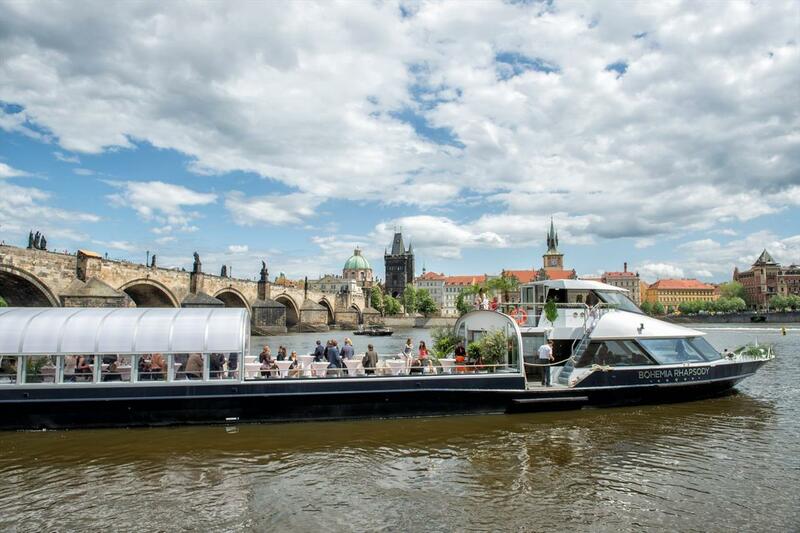 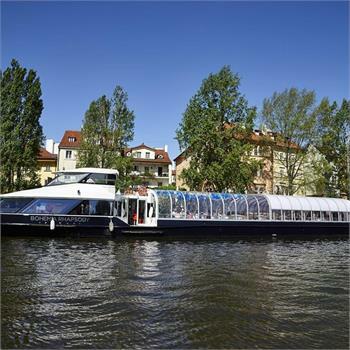 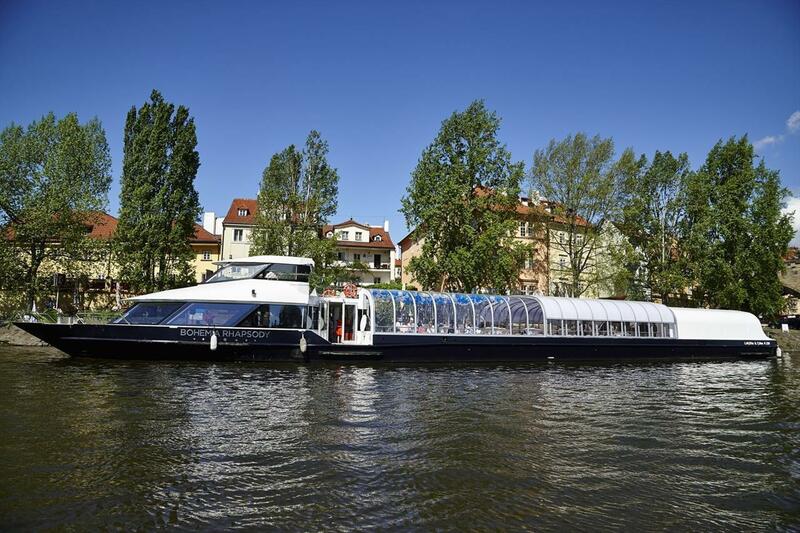 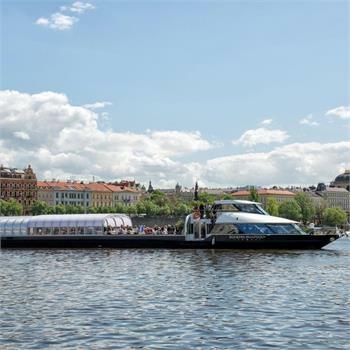 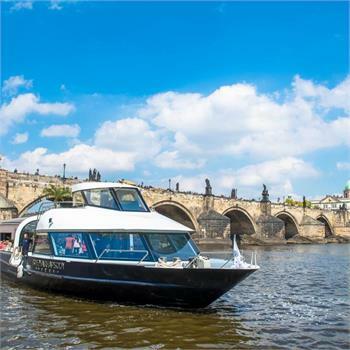 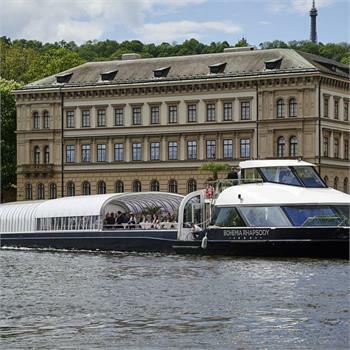 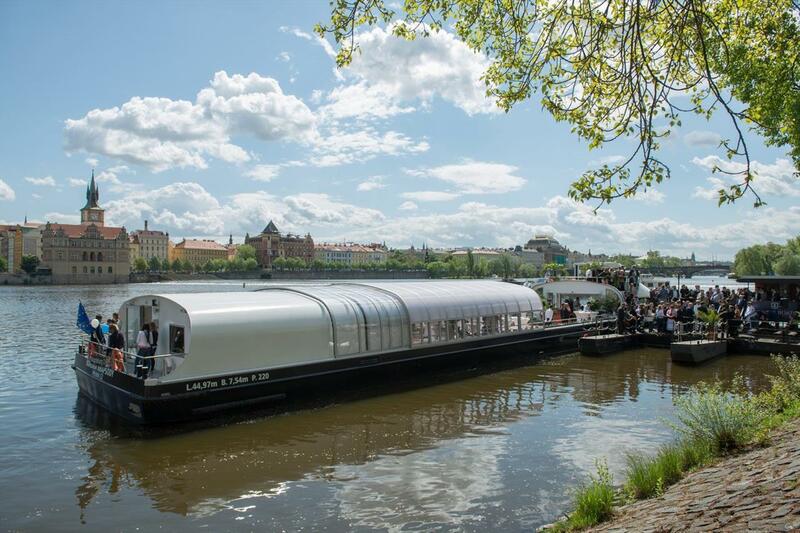 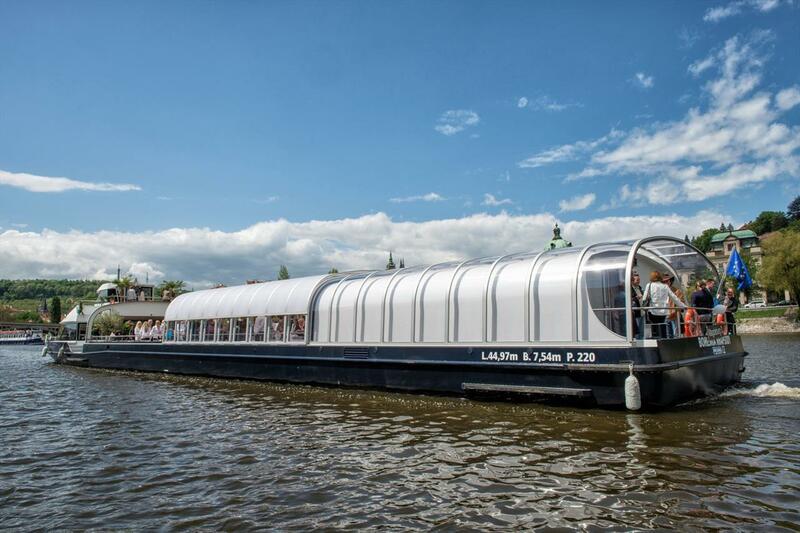 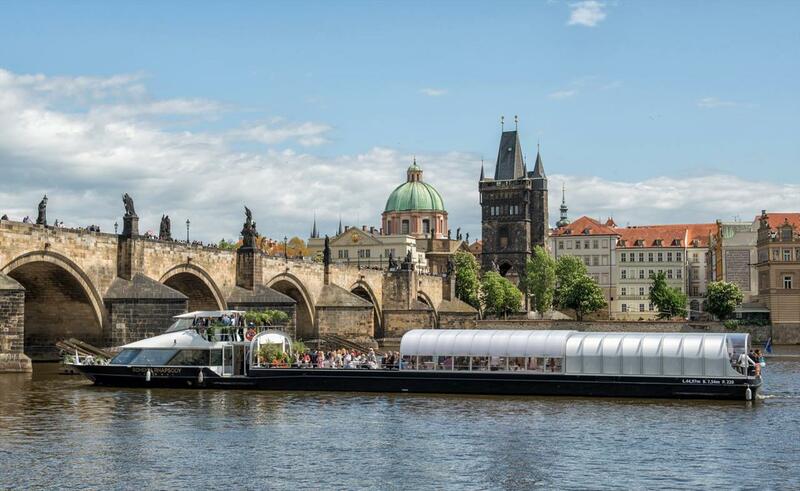 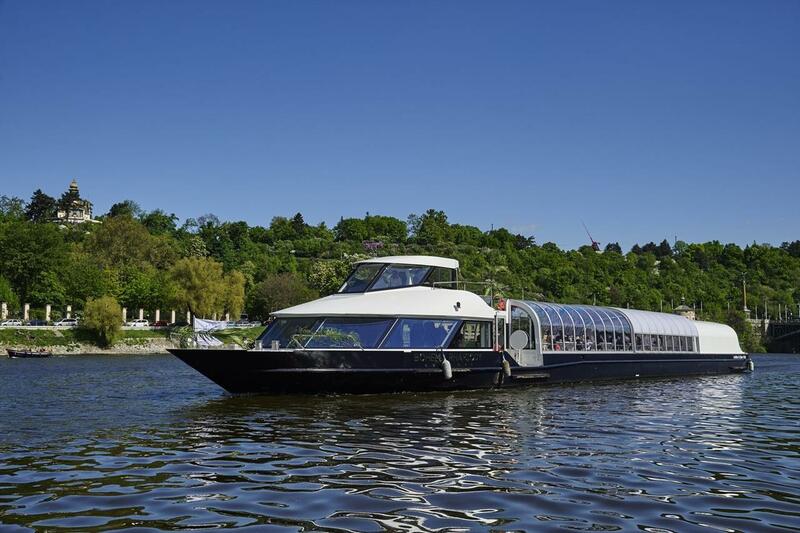 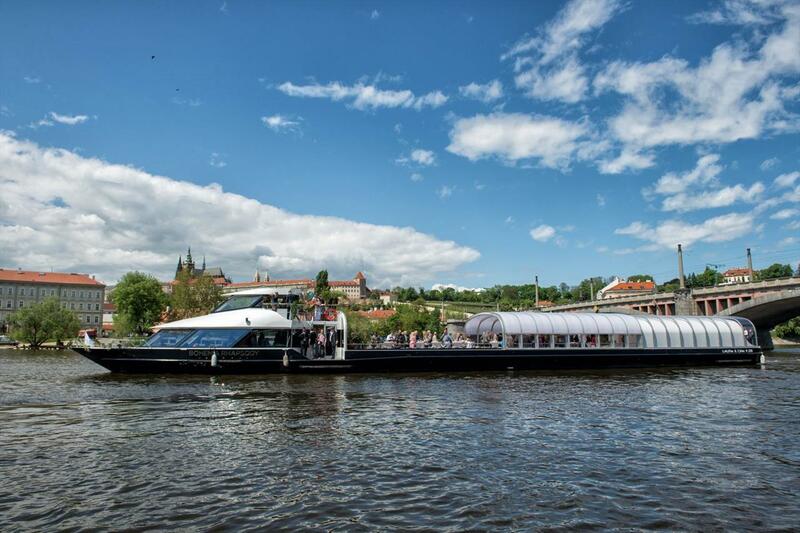 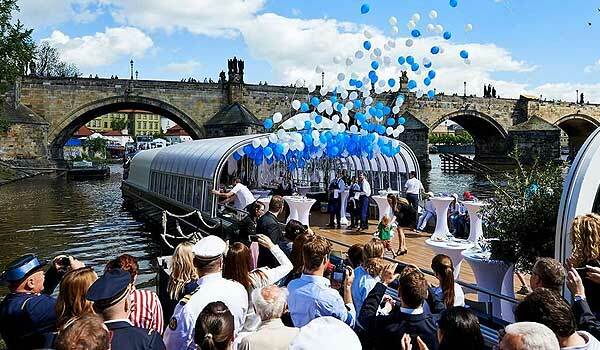 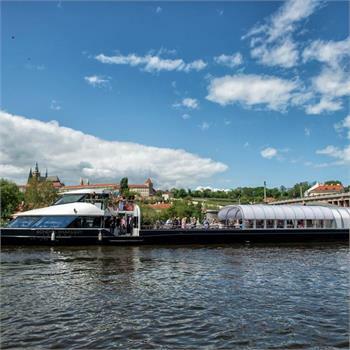 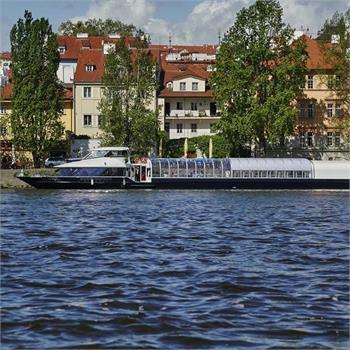 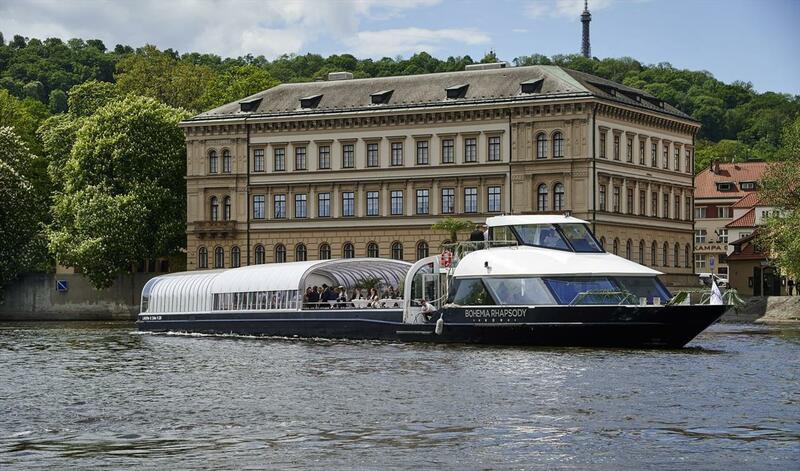 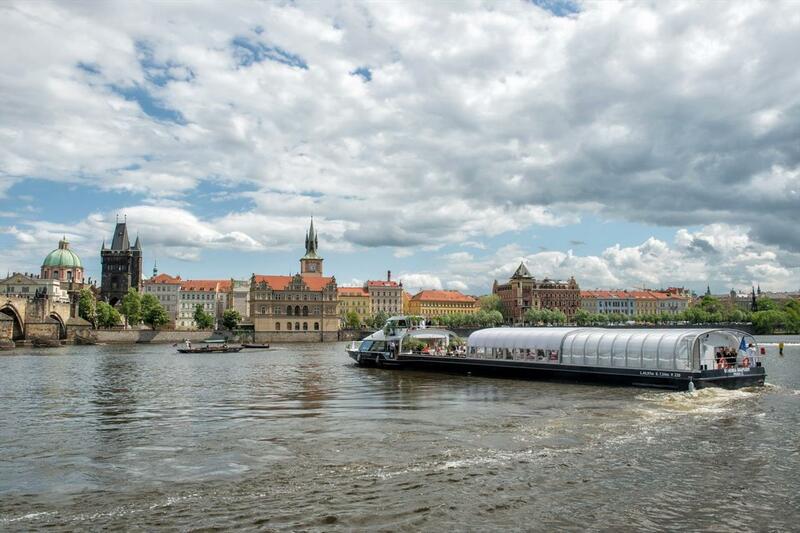 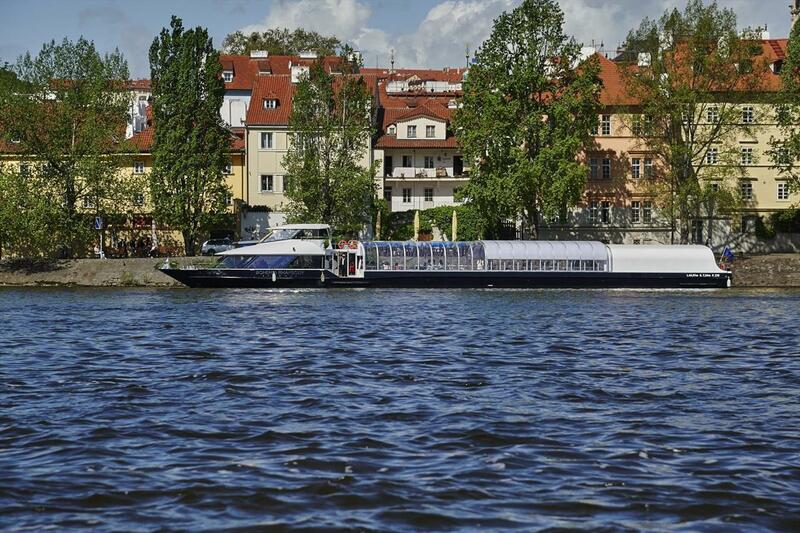 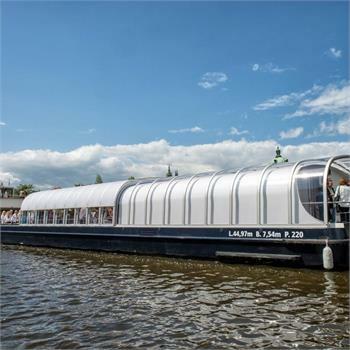 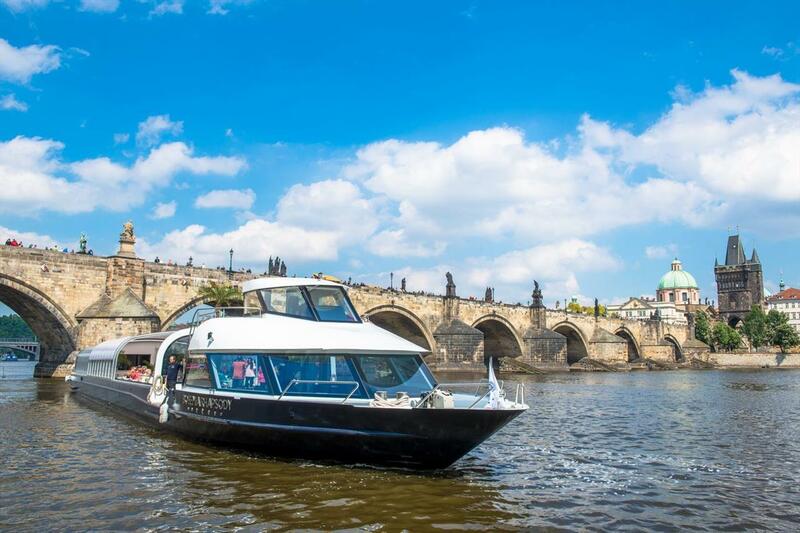 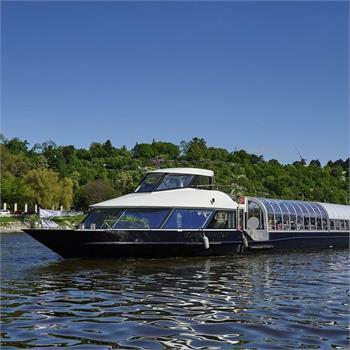 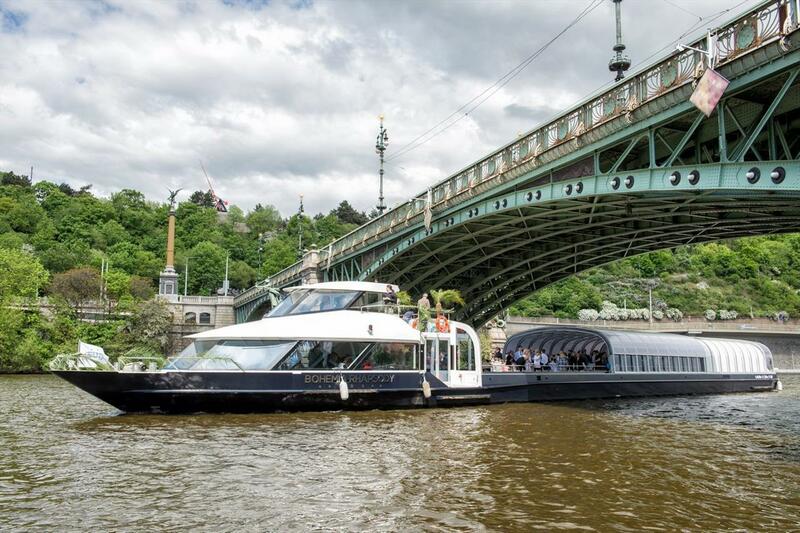 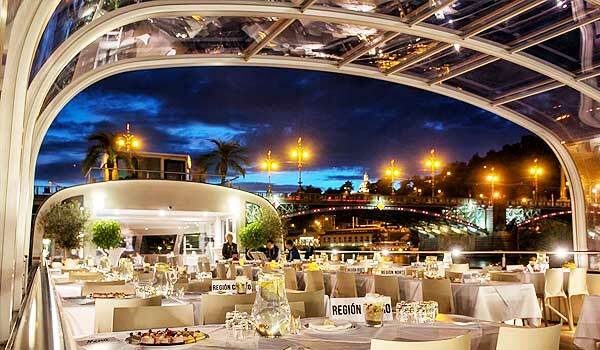 It goes on sightseeing cruises through Prague and beyond and can be rented for company and private events.